Looking for a trusted Microsoft service provider? As a certified Gold Microsoft partner, we focus on the value that these licenses can create for you and your business, as well as helping you to use them to extract the maximum value. Nashua will not only supply you with a licence but will also strive to serve your organisation. Allow us to guide you through each step to ensure you get the right technology tailored to your organisation. When Nashua Communications works with customers, we make sure to do our due diligence. We aim to understand the customers’ requirements and map the PRODUCT to the organisation, not the other way around by focusing on personalising the entire experience to suit your specific needs. 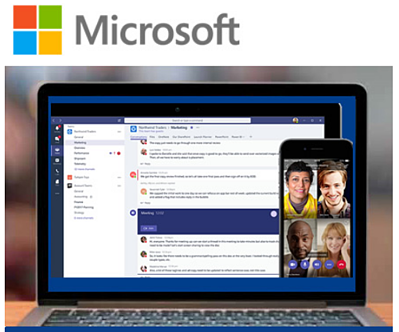 As we also provide a wide range of Microsoft services including solutions such as Office 365, feel free to talk to us about all your Microsoft requirements. There is so much more you can get from your team and your environment if you use Microsoft to its full potential! Here are some functions you might not have known you have. Here are some of the benefits of having Microsoft’s Data Centres in South Africa and of having your enterprise’s data in the cloud.